The Frankling name has been known in the grain industry for many years. 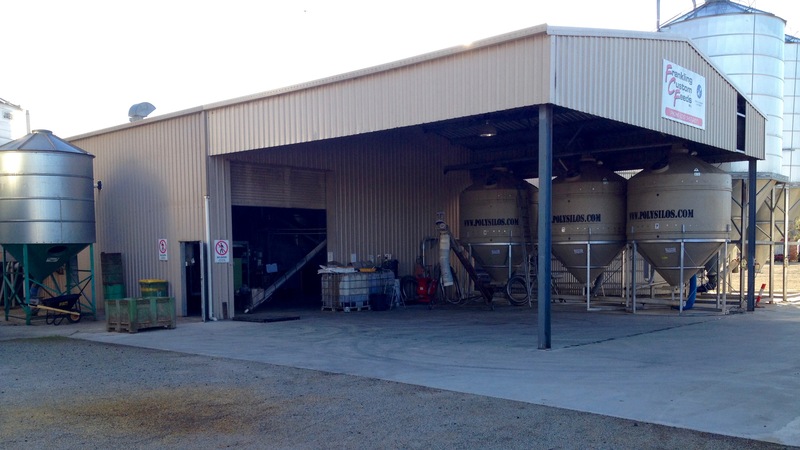 As Frankling Custom Feeds continues to grow and expand, we’ll never forget where things began…right here in Koondrook. 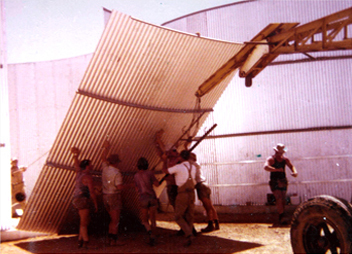 T&F Grain Handling began construction in 1976 at the current View Street, Koondrook site. Locals, Norm Frankling and Bernie Thompson opened for business in March 1977, and saw the business grow and develop over the years. Norm, and his wife Glenda bought Bernie’s share of the business in October 1989, and Frankling Grains was born. In 2006, Frankling Custom Feeds to service what was seen as a growth area in the market, and also as a support the farming and grain industries in the area, which had been suffering from many years of drought and poor water availability. Frankling Custom Feeds has continued to grow, and has developed a reputation as a strong brand in the marketplace. 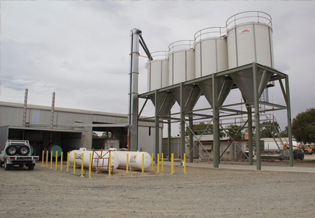 Now manufacturing at two sites – a dedicated equine processing mill at Koondrook, and a ruminant and monogastric mill in Barham that has recently undergone a multimillion dollar upgrade, Frankling Custom Feeds now employs 14 people from the local area and has plans to expand further and increase employment. Supporting locals is a big part of this family business. Wherever possible local tradesman and contractors are engaged, and along with sponsorship of the local football and netball clubs, the FCF logo is well known locally.